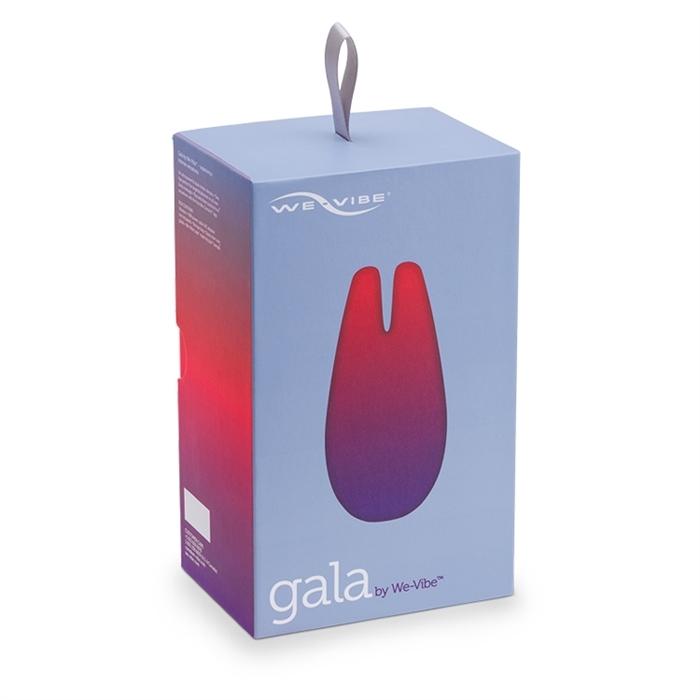 Gala's innovative design is the first of its kind, using two Tango motors encased in silky smooth silicone. Each motor works independently and together for intense sensations. 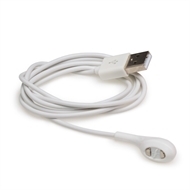 Its contoured shape is easy to hold and just the right size for comfortable hand-held play. Connect with your partner regardless of distance with the free We-Connect™ app. Easy to use, it also allows you to control each other's We-Vibe® products in real-time. With our preset modes and the ability to create your own custom vibrations, your play will be limitless! Intensify your play with two pleasure tips, independently driven by its own motor for deep powerful vibrations. Easy 3 button control for ON/OFF, modes, and 10 levels of intensity. Copyright © 2019 SD Variations. All rights reserved.